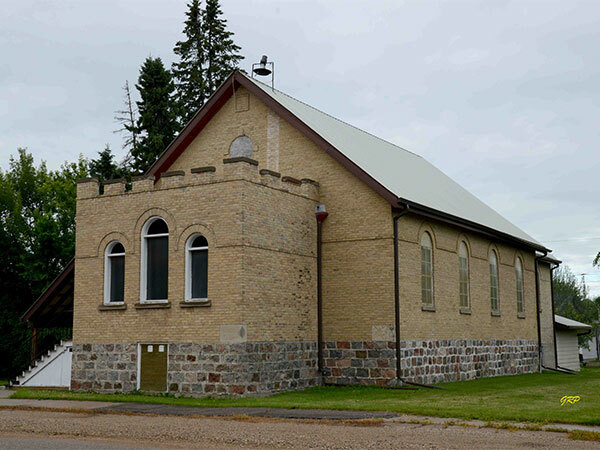 This brick and stone church in Reston, in the Rural Municipality of Pipestone, was built in 1902 as a Presbyterian Church. 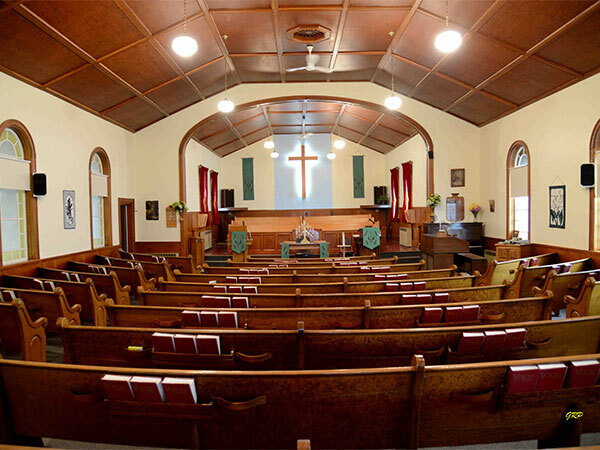 In 1917, the Methodist joined the Presbyterian church to form the Reston Union Church and, in 1925, it became the Reston United Church. Trails Along the Pipestone by Pipestone History Project, 1981, pages 462-465. This page was prepared by George Penner and Gordon Goldsborough.